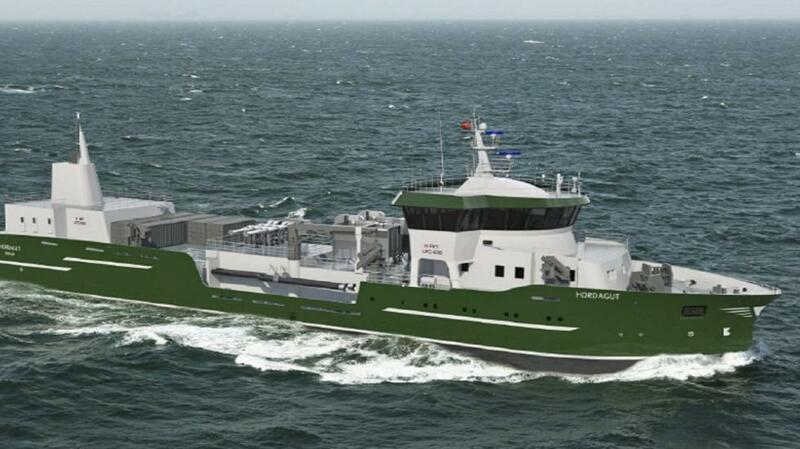 MMC First Process has won a contract for the delivery of a fish handling system to the well-boat “Hordagut” contracted at Fitjar Mek.Verksted (FMV). In developing the system, an emphasis has been placed on developing optimal solutions for fish welfare, fish environment, good hygiene and features in the boat, to transport everything from smolt to stockfish. “For us, this is a prestigious contract, and we are very grateful to be chosen for this assignment,” says Leif Gjelseth, Advisor in MMC First Process. The Norwegian company, MMC First Process, has gained several major contacts for fish handling system in a short period of time, and has a significant order backlog extending until mid 2020.